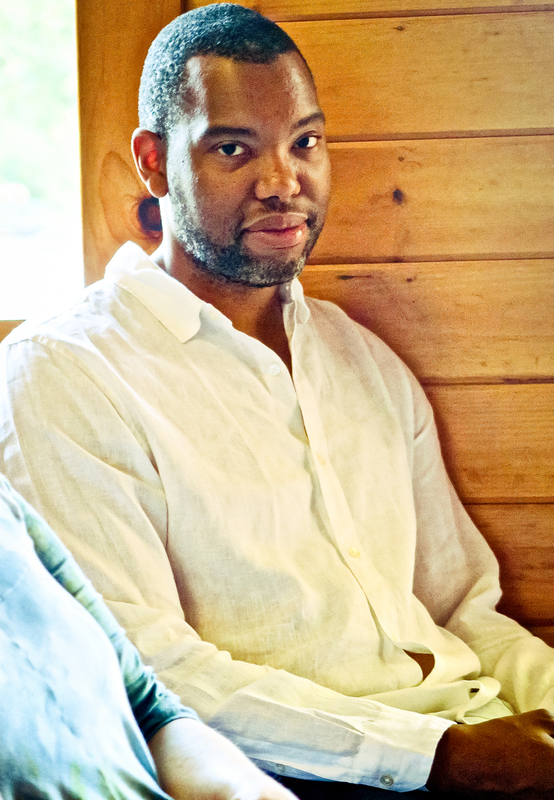 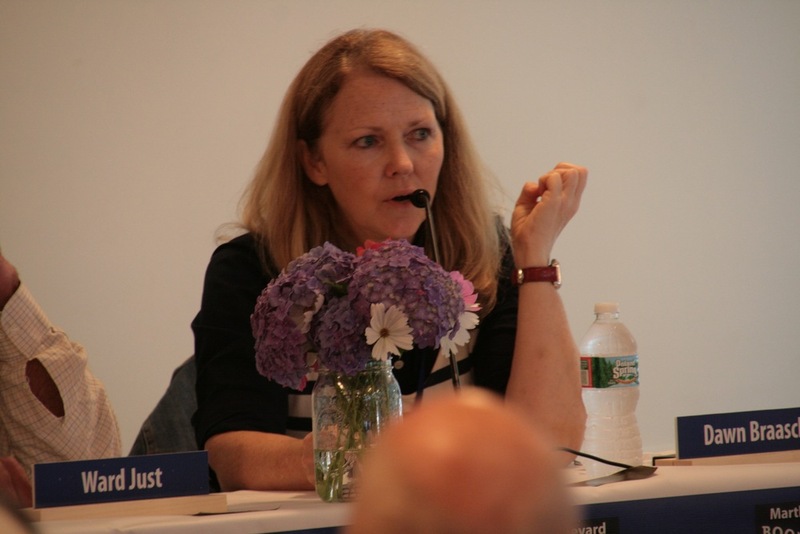 Wharton Professor Ken Shropshire and Olympic Rower Ginny Gilder discuss Women and Sports. 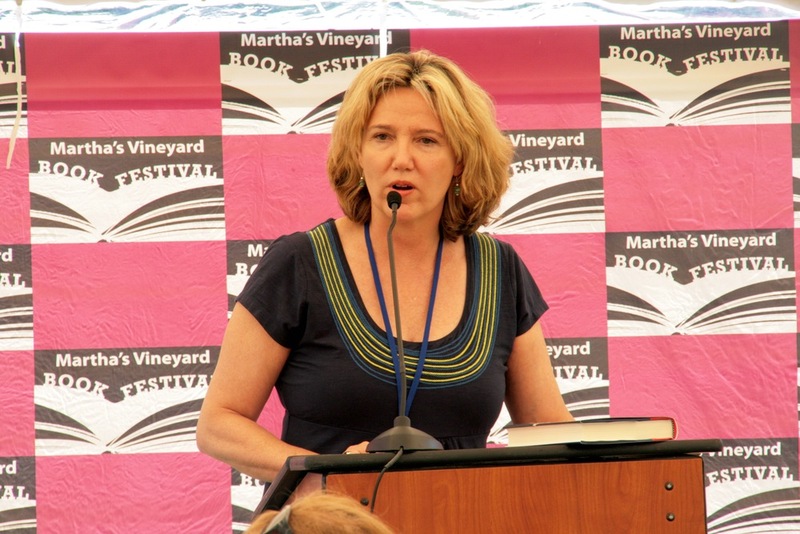 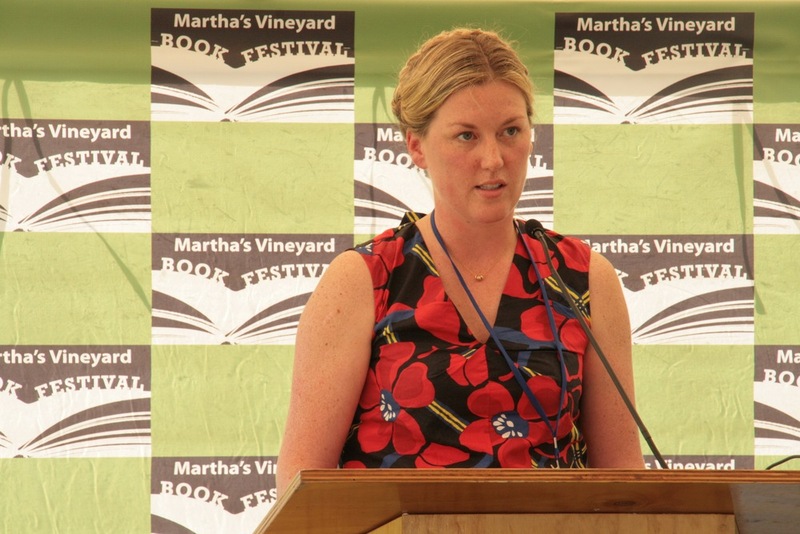 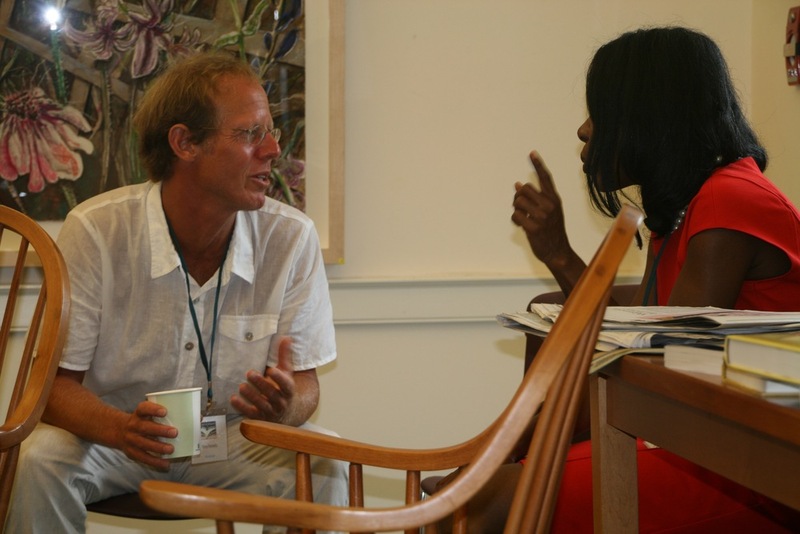 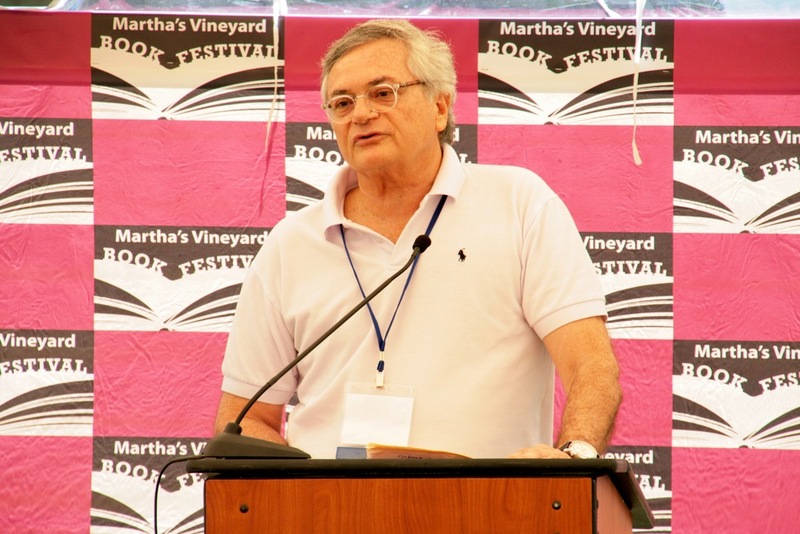 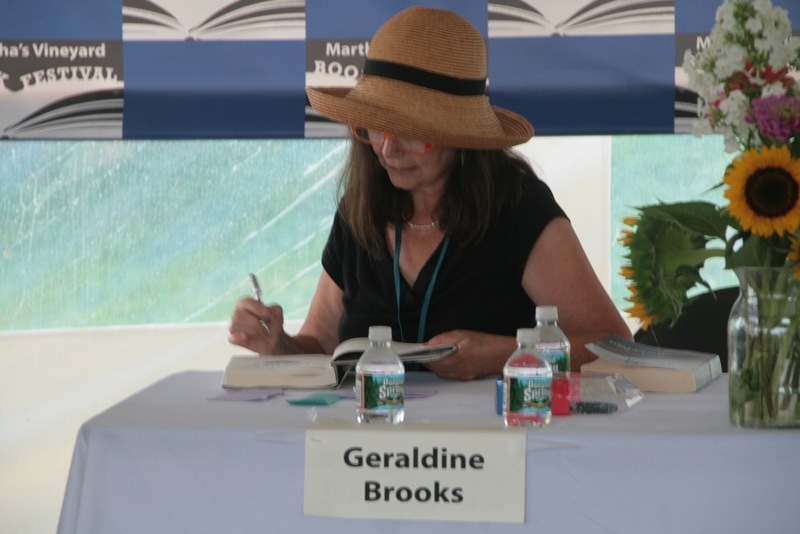 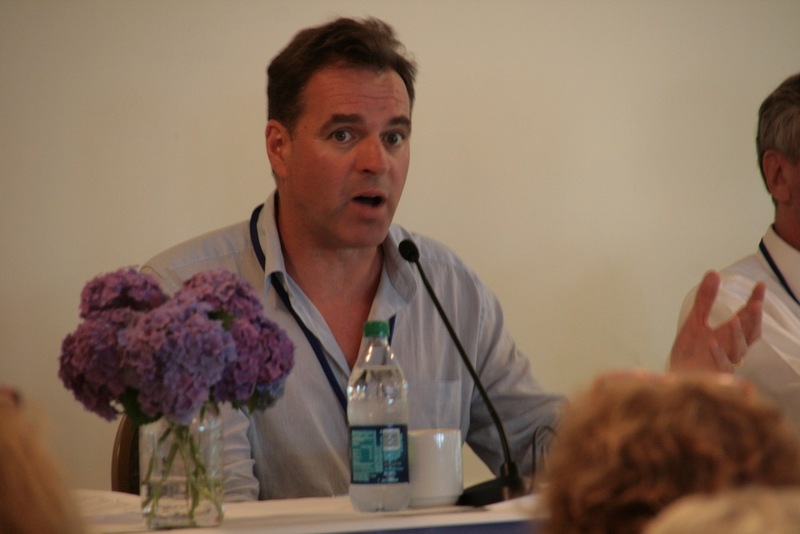 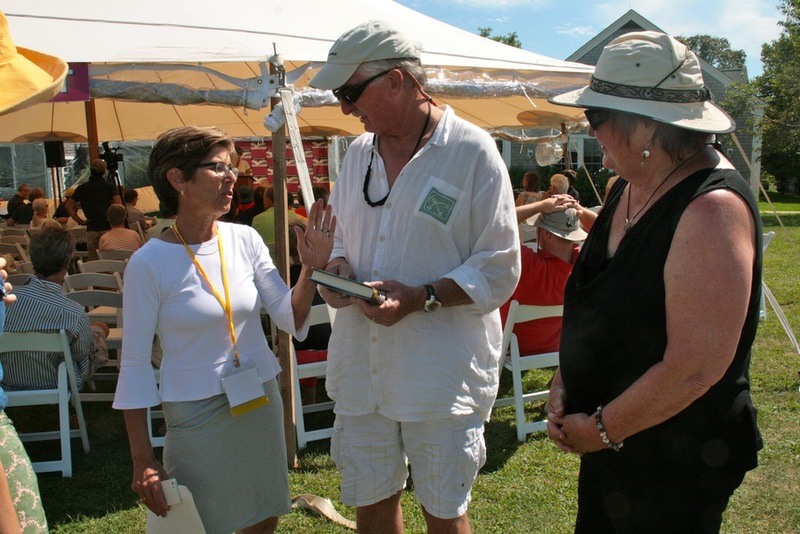 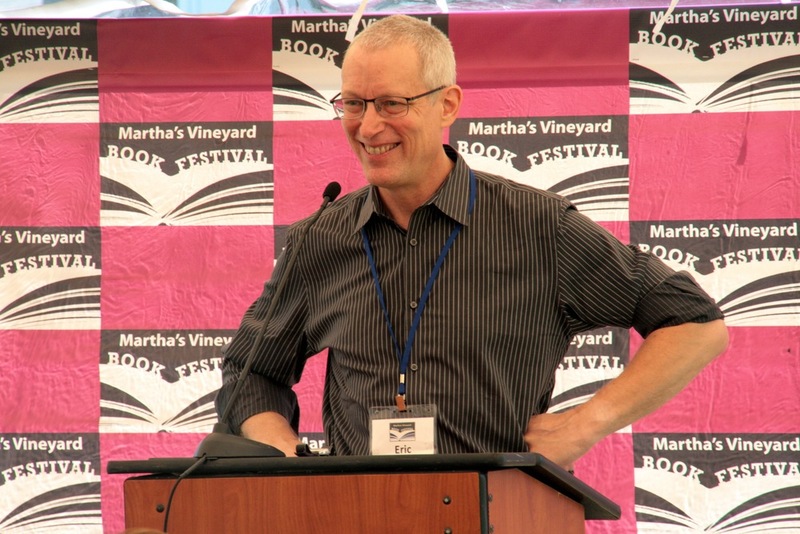 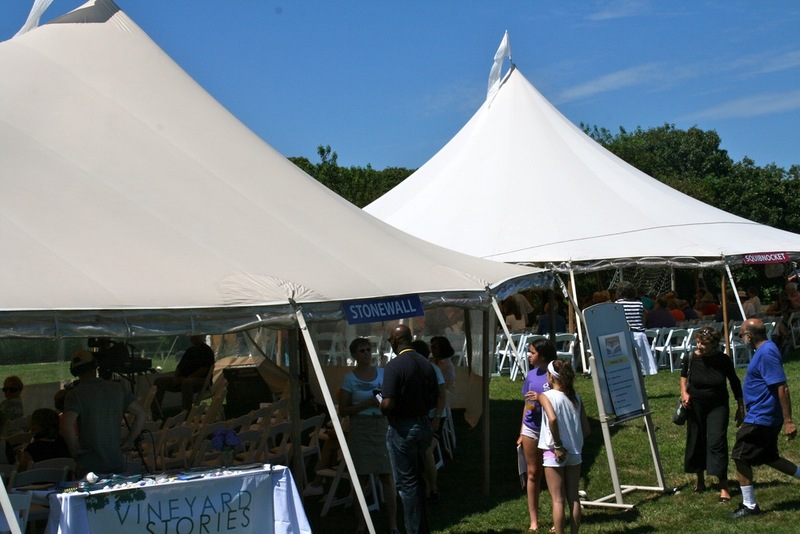 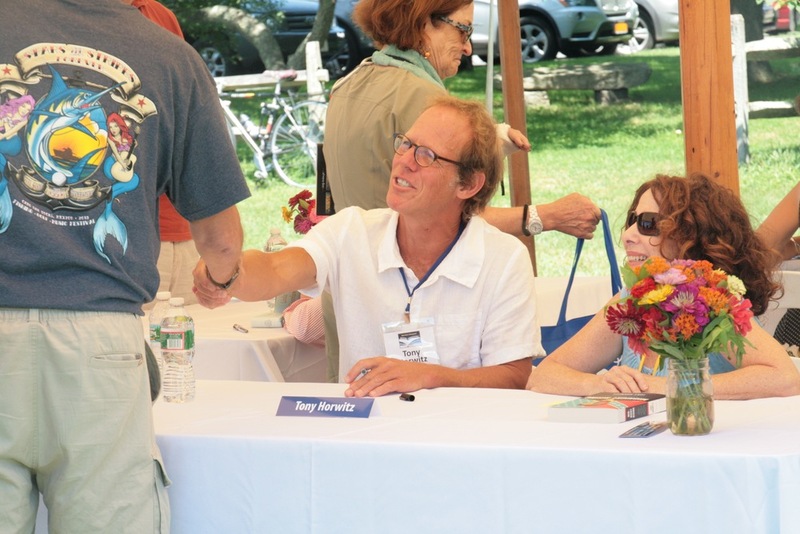 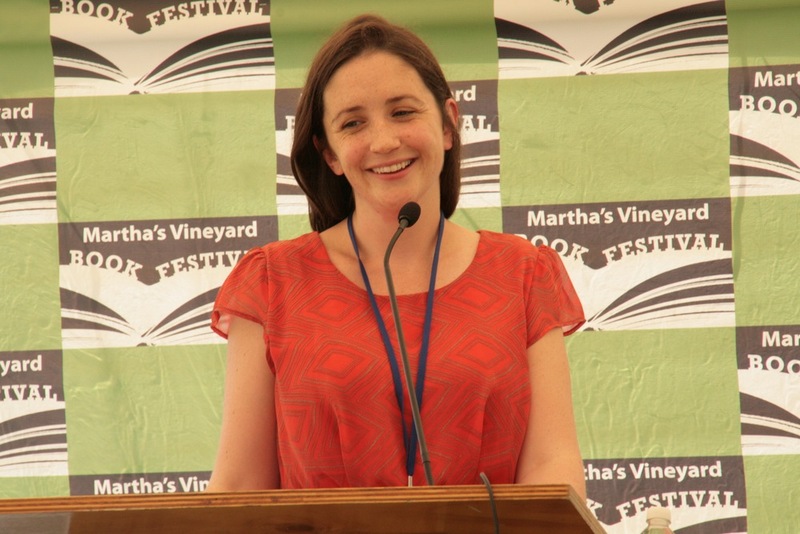 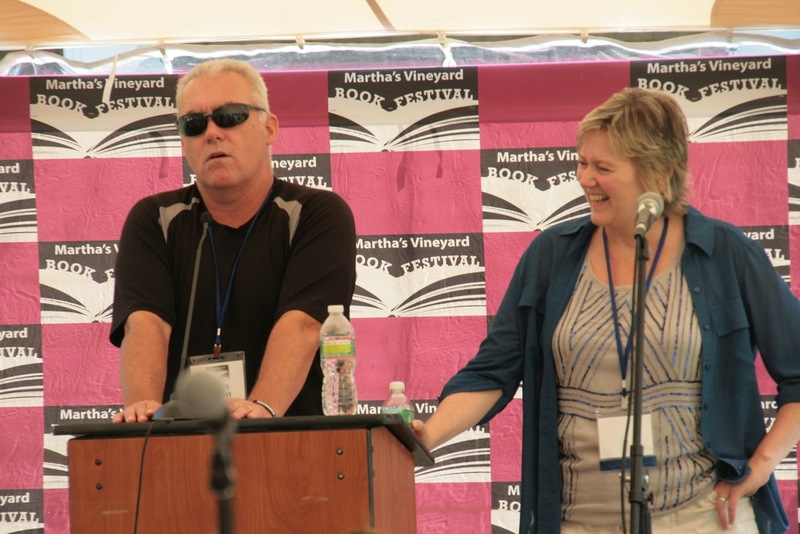 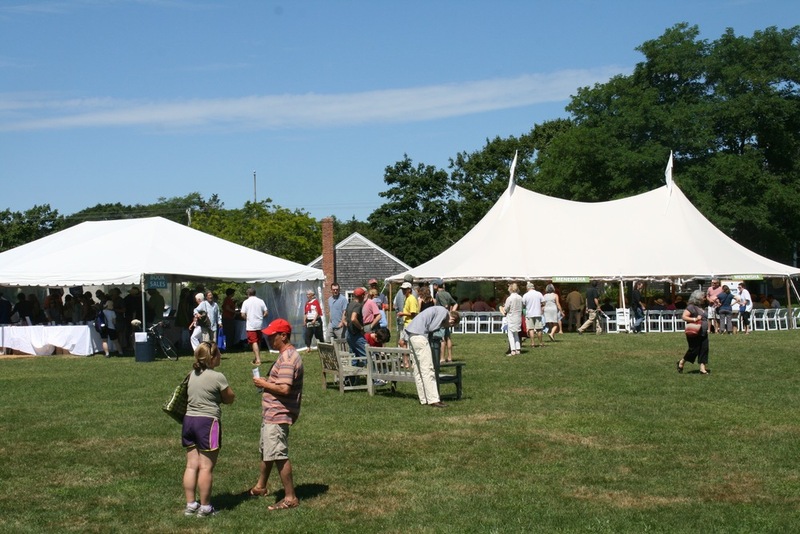 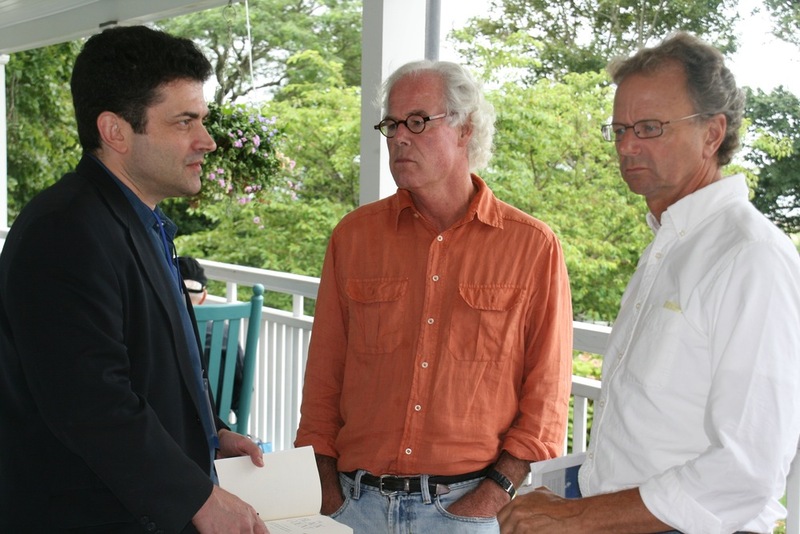 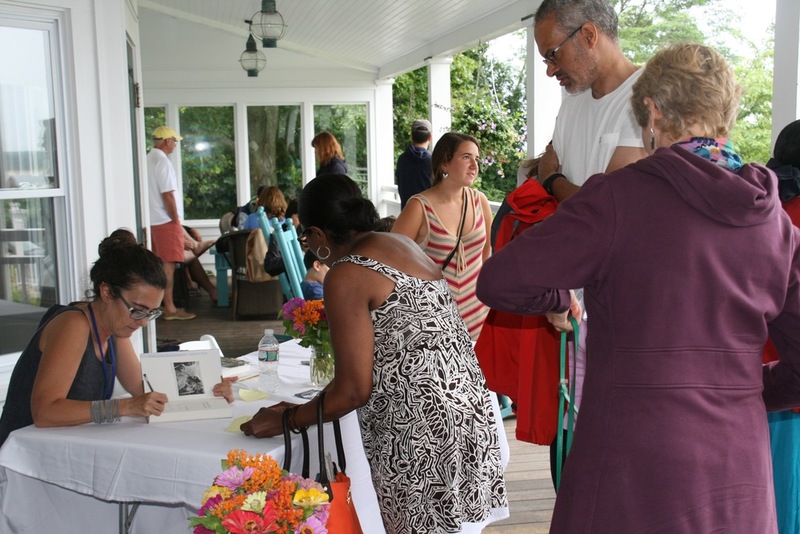 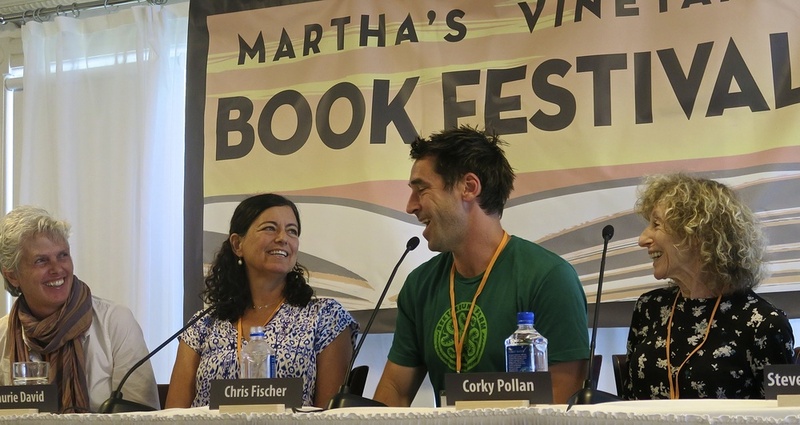 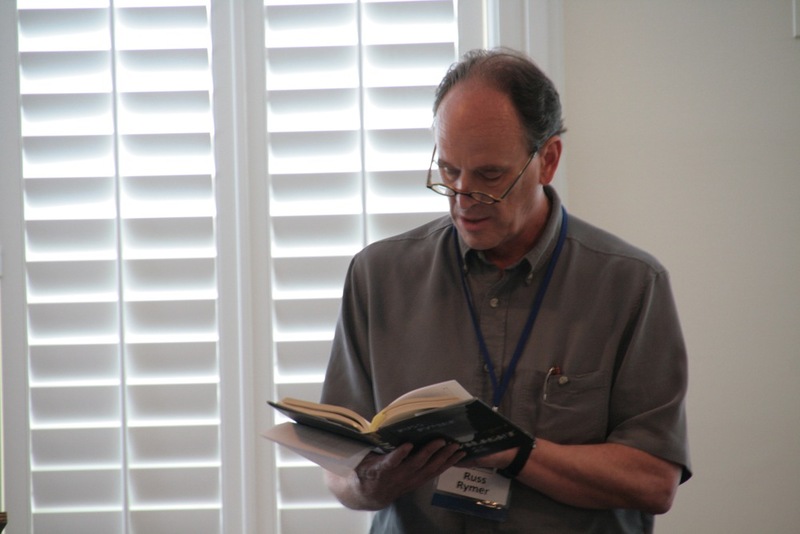 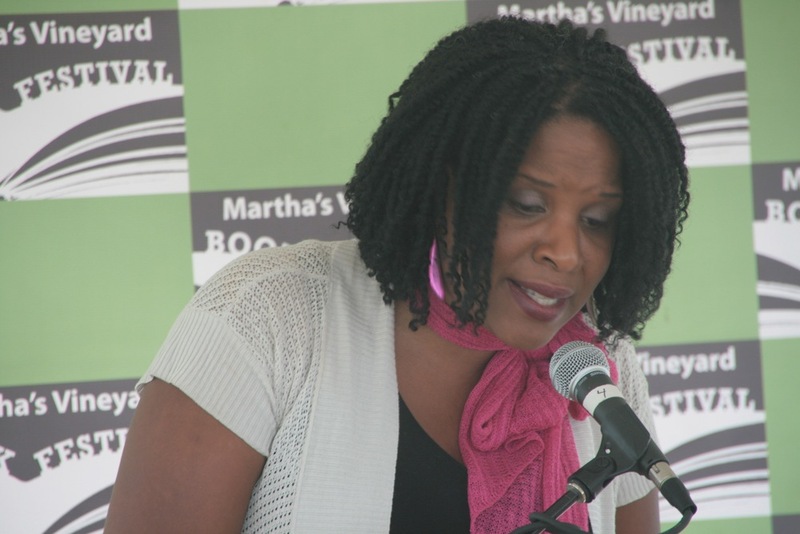 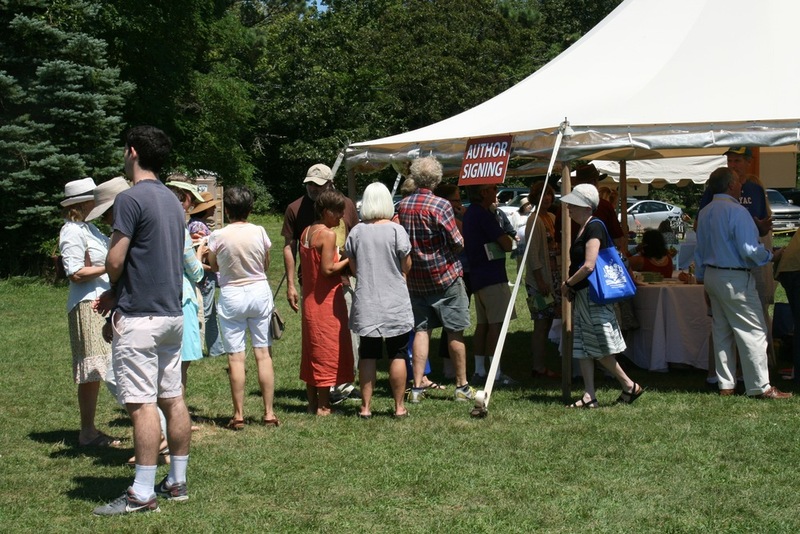 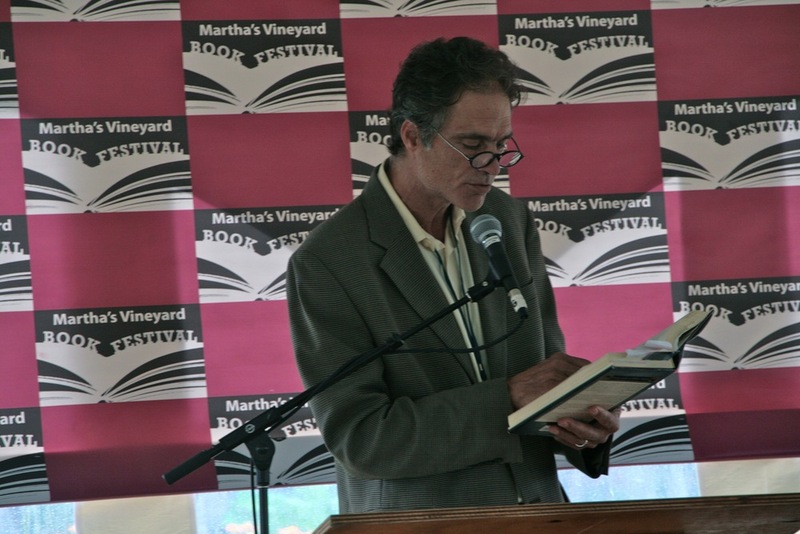 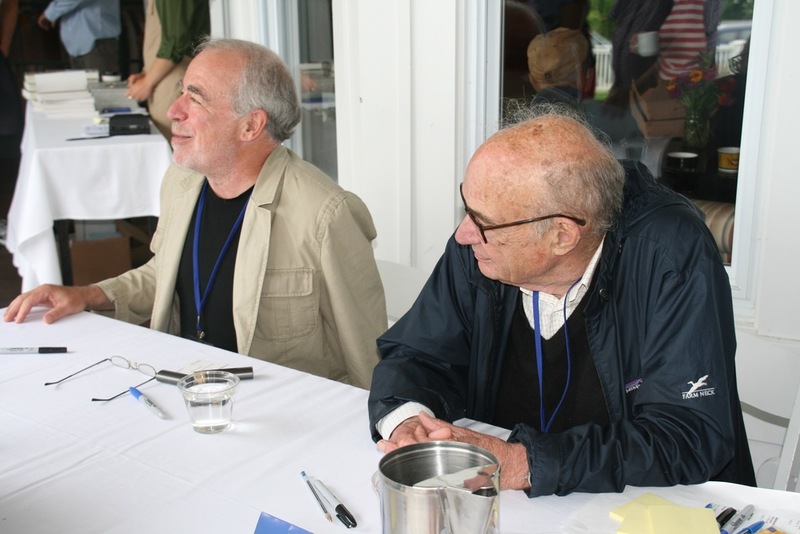 Martha's Vineyard Book Festival. 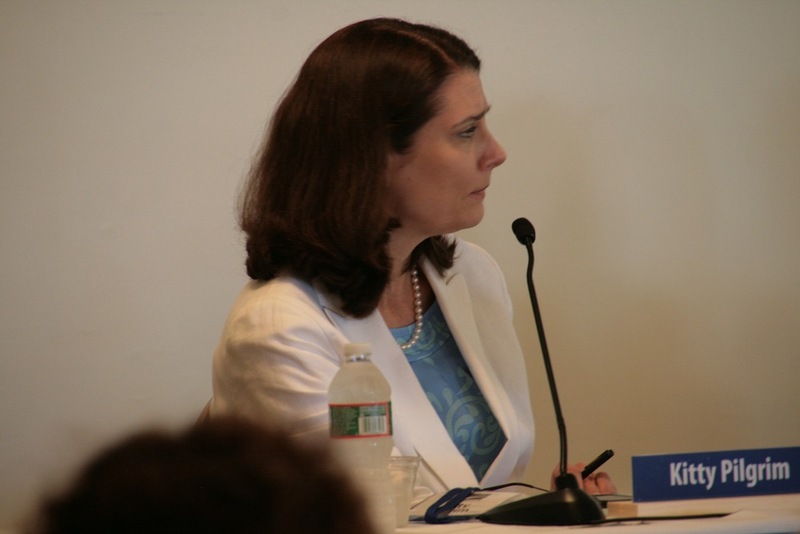 Nancy Grundman makes the introductions.